An eerie, almost unreal beauty. 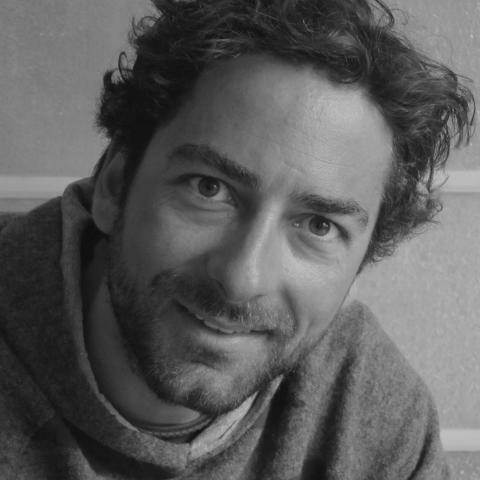 After writing the short film Il fischietto (2012), first-time Italian director Lamberto Sanfelice has broken out to critical praise with Chlorine, which has earned him nominations at the most prestigious international film festivals around the world, including Berlin and Sundance Film Festivals. Director Lamberto Sanfelice presents a coming-of-age tale with a social-realist twist in this assured debut feature. 17 year old Jenny (Sara Serraiocco, Salvo, LIFF13) is burdened with responsibility as she must leave behind her life and her beloved synchronised swimming team when she is forced to relocate to the remote Abruzzo Mountains after tragedy strikes. The abrupt change forces her to misbehave and her obsession with synchronised swimming deepens, while her isolation embitters. She wants nothing more than to return to what she knows, and will do anything to make this happen. Determined, she rehearses at night in the hotel pool where she works. As the family situation worsens, she must ultimately choose to be selfish or selfless, but perhaps it is not that simple. Sanfelice depicts Jenny’s turmoil with beautiful underwater cinematography, using choreographed and orderly synchronised swimming to measure her increasingly overwhelming disorder.